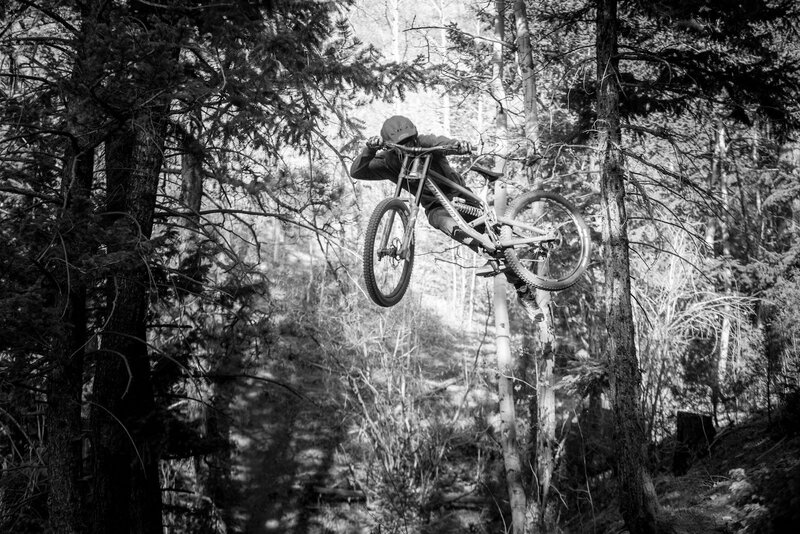 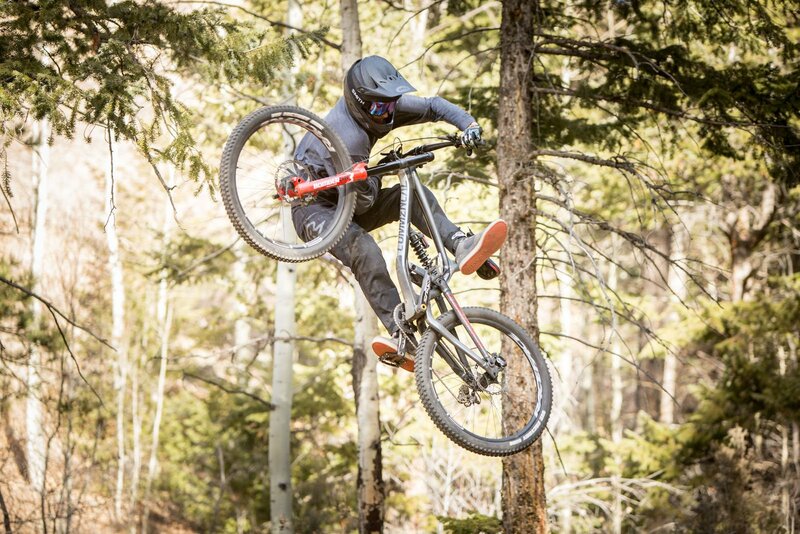 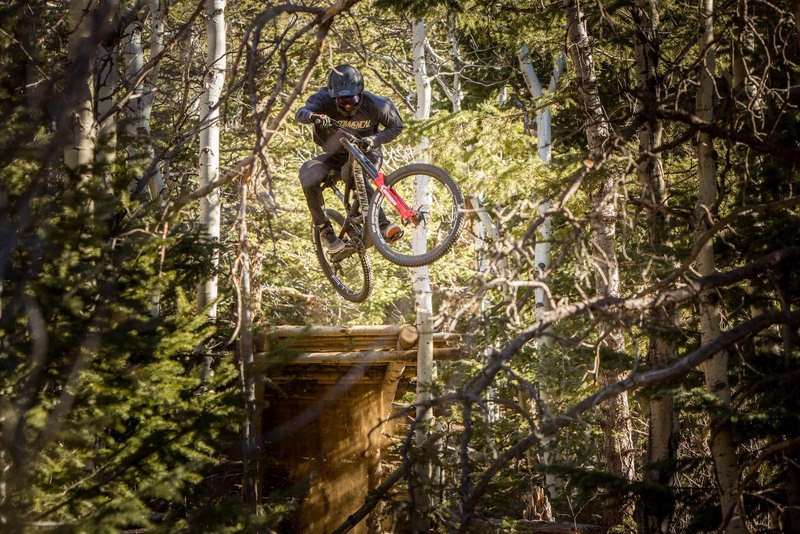 DJ Brandt is one of the fastest growing names in freeride. 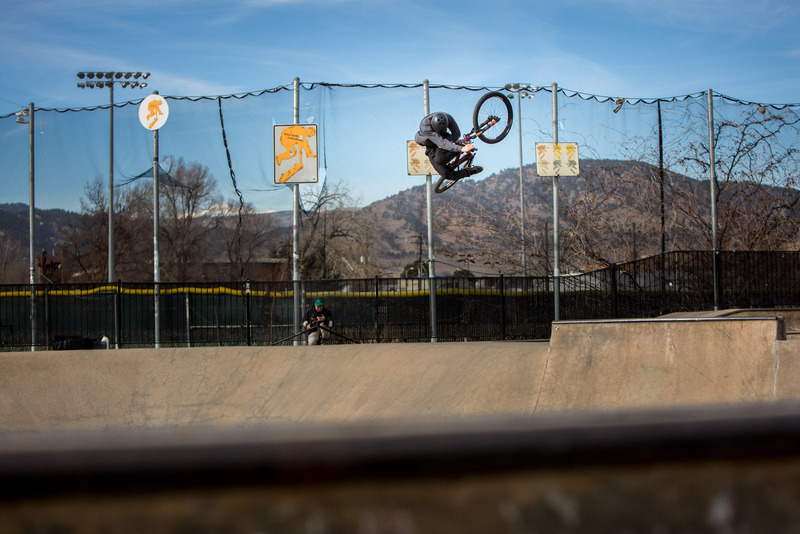 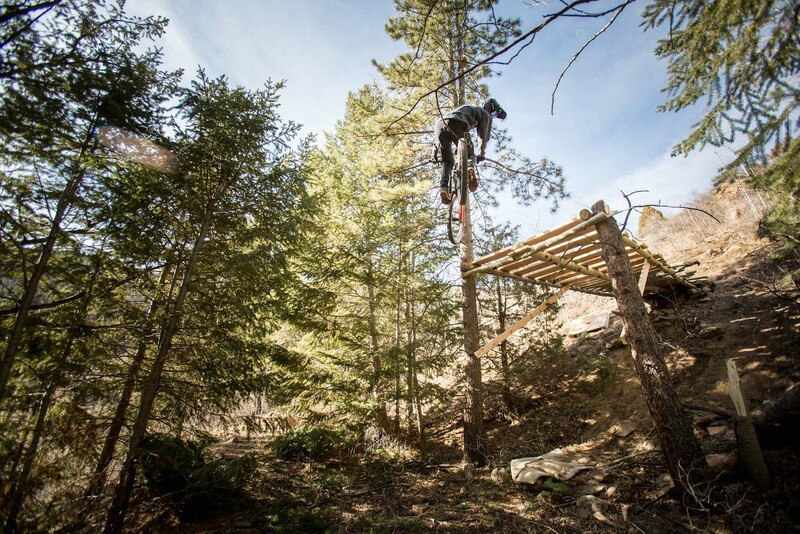 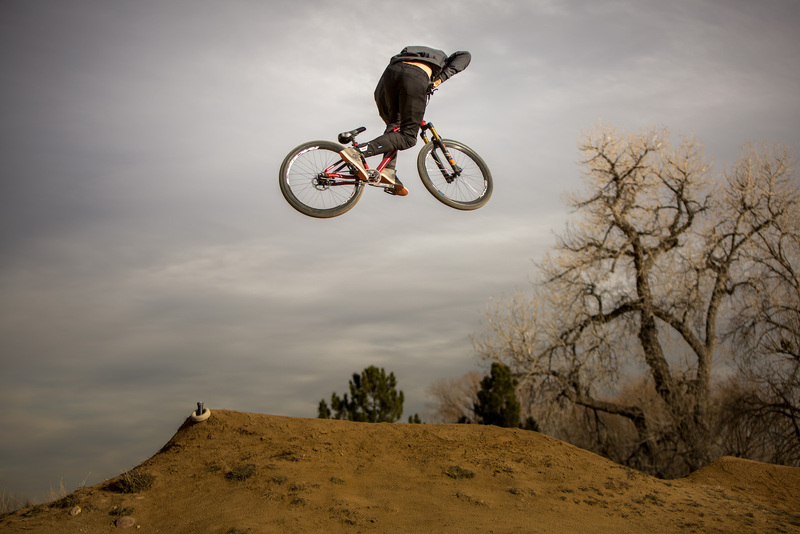 From skateparks to Red Bull Rampage, he’s a rider that can do it all. 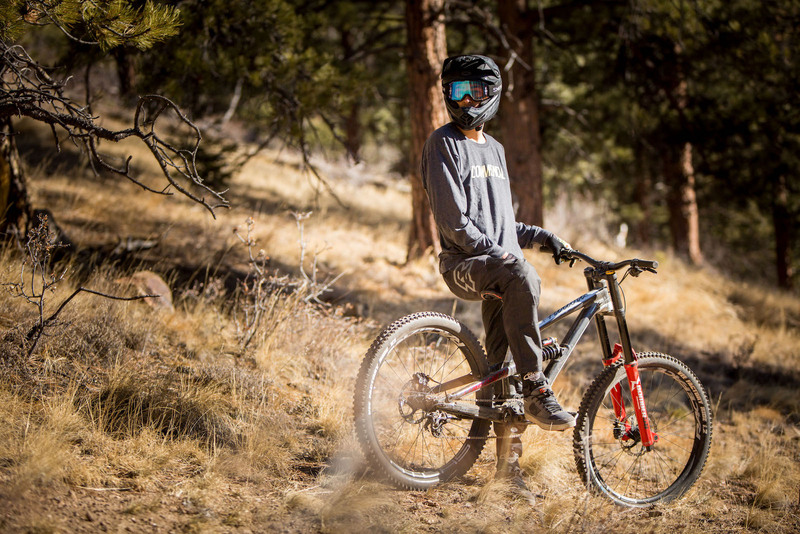 Residing in Colorado and spending much of his time in Utah, DJ has built himself numerous training grounds that have helped get him to where he is today. 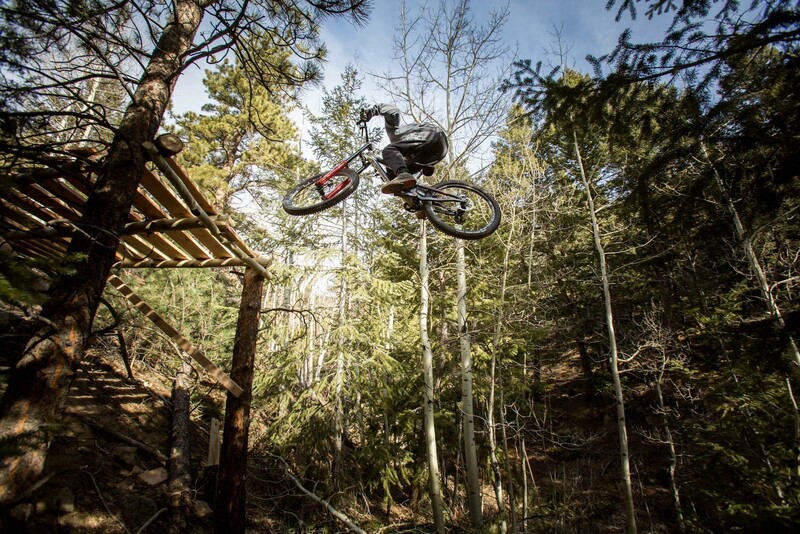 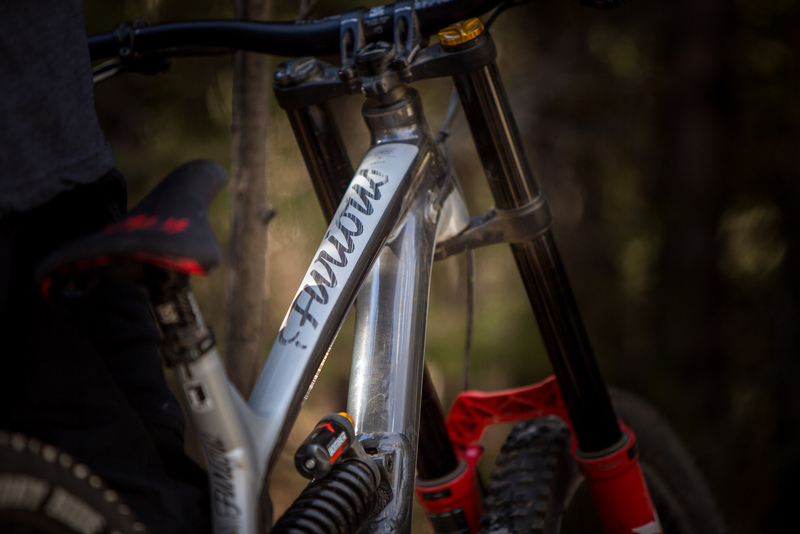 Coming fresh off an amazing 2018 season competing in many different style events such as Crankworx, Fest Series, Red Bull Rampage, and many more, we look forward to seeing what 2019 has in store.